Have you visited a Police station? I have been to the Police stations quite a few times. Once for address verification with regards to my passport, once for rent agreement notification and another time to help my cousin file a compliant against a truck driver who hit his car. All were pretty cool situations and were casual inquiries. However, I did had a pinch of uneasiness during these visits. Not that I am a law abiding citizen, but the sheer power of the police gives me a mild shake. You can say it as respect or fear. Though police does a lot to convince us that they are our friends and are there to help us with peace in the society we live in, we generally are a little uneasy when it comes to dealing with police. Here in the book, the hero (or say, one of the lead character) goes out of his way to help the police and country. And the story unfolds. 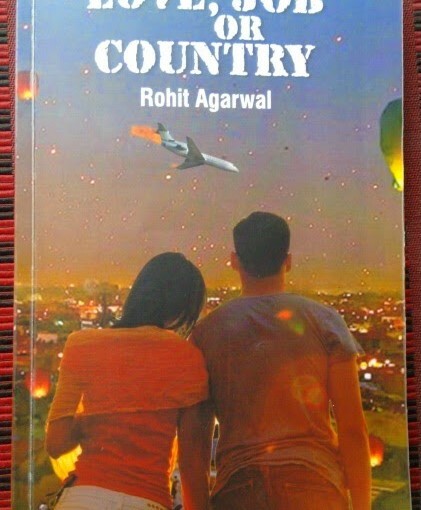 Rohit Agarwal has published his debut book ‘Love, Job or Country’ with the help of Leadstart Publications. 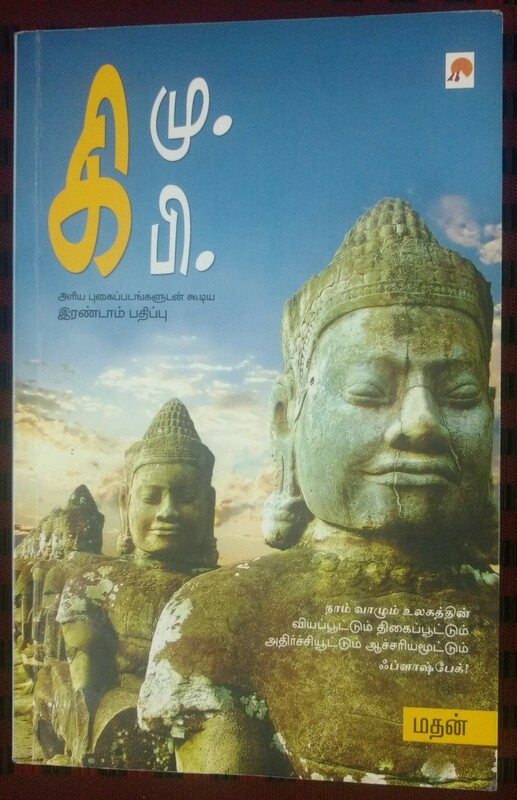 He had send a mail to me to read and review the book. 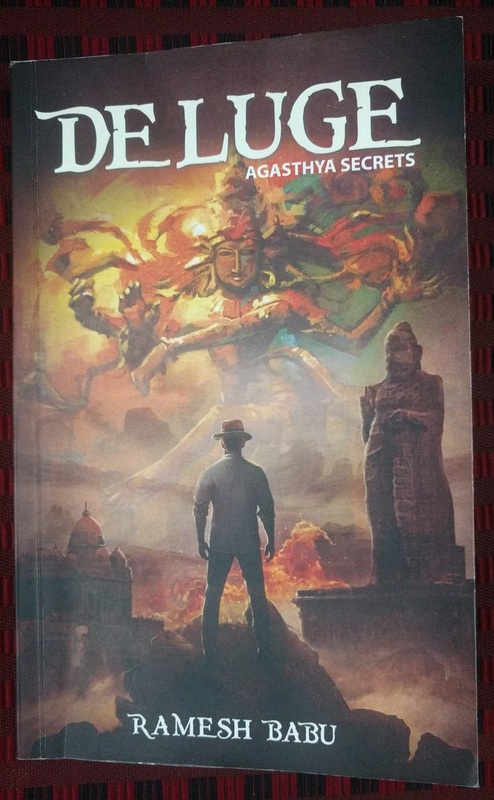 I received the book from Leadstart Mumbai. 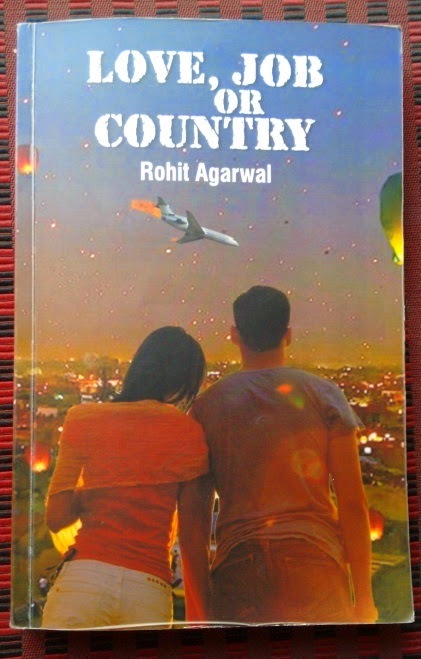 I finished another book I was reading and started ‘Love, Job or Country’ a week later. The story is simple and it revolves mainly about three characters – Chetan, Avinash and Tamanna. 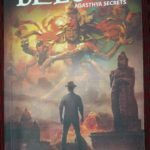 I cannot say that Chetan or Avinash is the hero of the story; or Tamanna the heroine. The story is weaved across the three characters and all are given equal space in the story. 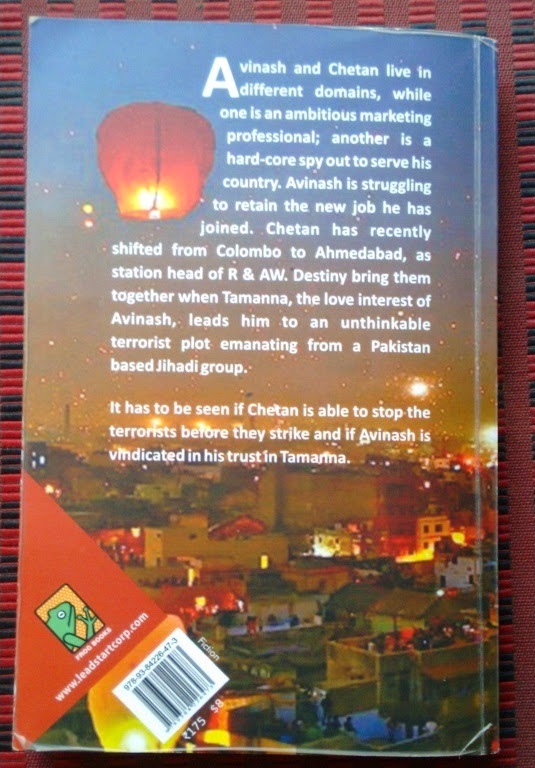 Chetan is a RAW agent – Research and Analysis Wing, which is the primary foreign intelligence agency of India. Chetan is back from an assignment from Sri Lanka and gets posted in Gujarat. He has got his own past credits and now is looking for more actions which would allow him to serve his country. On the contrary, Avinash is a corporate guy. He shifts from one corporate firm to an another looking for better prospects and is now looking to prove himself in the new organisation. Both have got their own ambitions and the story gives a fair background of their character. Then there is the third character, Tamanna. She is a pretty lady and in fact the reason for the lives of Chetan and Avinash getting crossed. No no, its not a triangular love story, but an action thriller, which I would not like to detail here. However, Tamanna is the core reason on why Avinash had to meet Chetan and is getting into the title confusion – whether Avinash has to look for his Love or Job or the Country. For business reasons, Avinash had to visit Bangladesh and eventually had to oblige to bring a parcel from a friend of Tamanna. In an accident, the parcel breaks and the contents are revealed. The contents put Avinash in a mental stress on discussing about the same with the police. When he sheds his doubts and contacts the police, the contents of the parcel opens up a Pandora’s Box. The matter moves to intelligence levels in the government and being cross-border intelligence, the RAW is involved. To know the entire plot and the sequence of events, you must read the book. 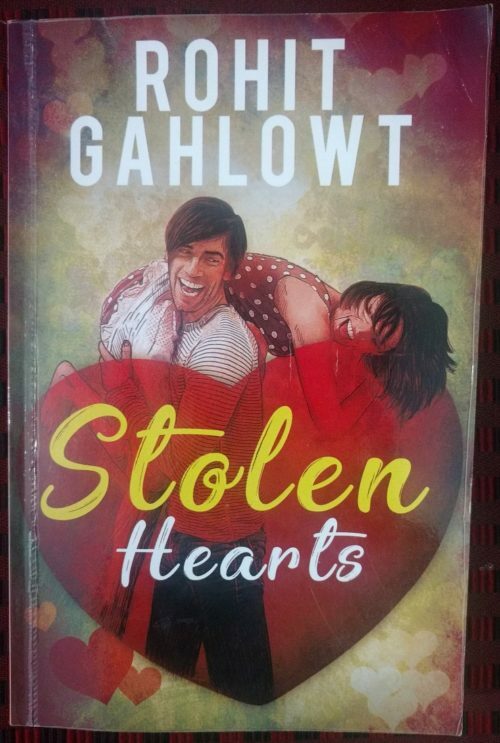 The events put so much trouble to Avinash that whether he should maintain his relation with his love Tamanna or to secure his job or to server his country by assisting Chetan. The plot gets wider when Chetan and Avinash manage to gather a second clue. Then the entire government, intelligence units and police gets into action to unearth the plots. Couple of incidents that happen in the course of the story perfectly fits in by the time the story end. Few things I found great with book. For one, the characterisation is very real. The RAW agent or the police do not act like a superhero that does a shooting spree or majestic fights. They are simple, as in natural life. Their characterisation is more of realistic and they are depicted with their own problems of real life. Any heroism of these characters would have made the book a little difficult to digest. Even the other characters, like ministers or Secretaries or intelligence heads are depicted very natural. They do not resort to extremely unrealistic heroic activities but act just as they would be in real life. The homework of the author in getting to know of these characters is appreciable. Same is the character of the marketing guy Avinash or be it Tamanna. Second is the story, which is quite like a flow. The story does not confuse the reader with zig-zag incidents. 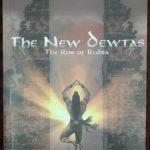 Though the story is about love, family and action, the flow is so maintained that it does not clutter the readers mind. It has a good logical flow. This logical flow is one main thing in any book to keep the reader clear while telling the story and this book could certainly be appreciated for this flow. Third is the number of characters in the story, which are kept limited. This being a short action thriller novel, too many characters would have confused the reader. 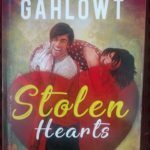 Rightly, the author have stuck to three main characters, though there are also other characters that contribute to the story. Fourth is the homework by the author, be it the personalities or the functioning of the Government / Corporate or the intelligence agency or, for that fact, even the terrorist organisation. Author has done his homework and studied on them well. 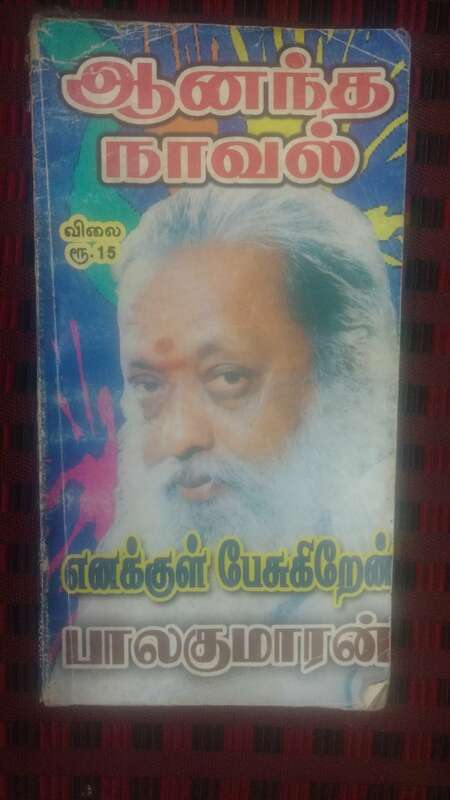 Last but not least, the number of pages and the price. The pages are apt for a short novel and the price is right for the buyer. Apart from all these, I particularly wish to congratulate the author and editor for the sincere efforts taken to ensure that there are no spelling or grammar mistakes. I found a couple of things a little uneasy too. For one, there could have been atleast one Muslim character that works for the government. That would have given a picture that Muslims too are equally involved in anti-terrorism. But, this is my personal view. Another little hiccups is the name ‘Saravannan’. Being from South India, I know that people use only ‘Saravanan’ with no double ‘n’ in between, unless they have changed due to numerology. But these are simple silly observations that would be easily overridden by other great things of the book. 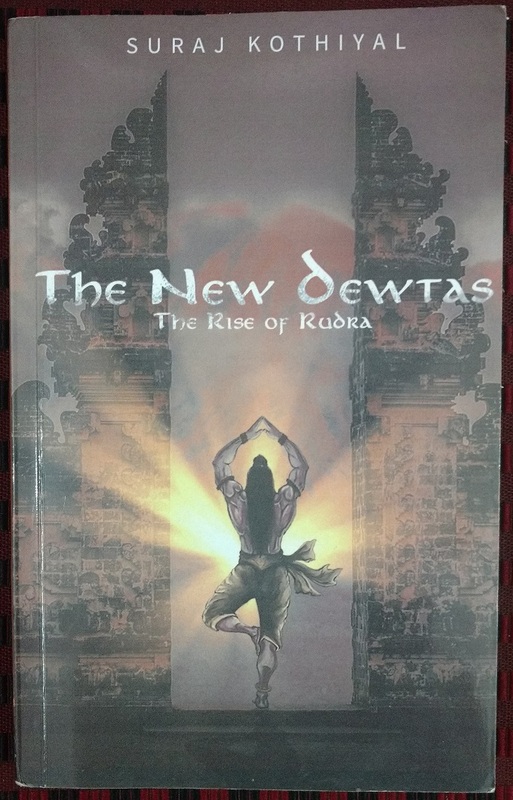 The book is available in Amazon, Crossword and various portals. For net savvy people, Kindle Edition is also available.